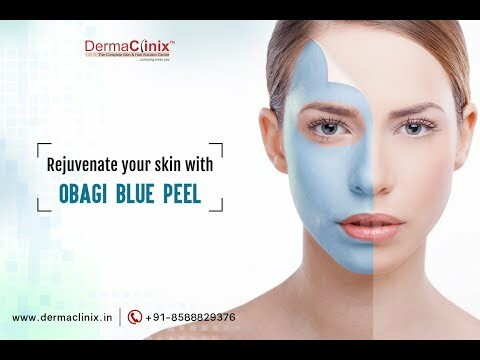 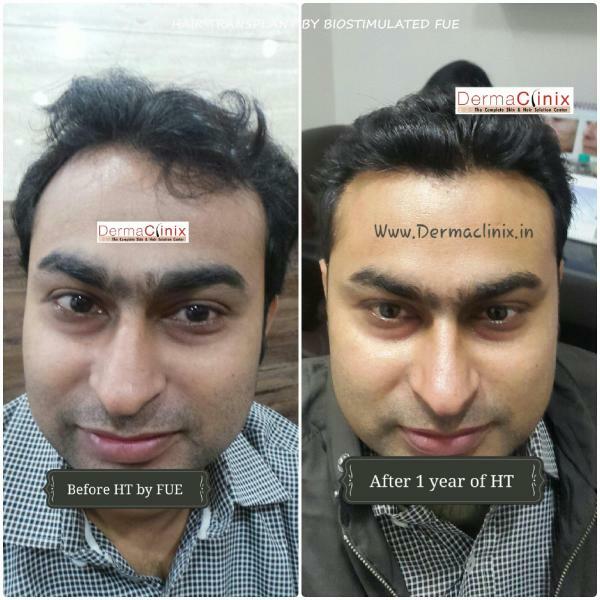 Dr.Amrendra Kumar has a vast experience of four and half years� in Clinical Dermatology, Venereology, Dermatosurgery, Lasers and cosmetology from both the premier institutes of the country (AIIMS, New Delhi and PGI Chandigarh). 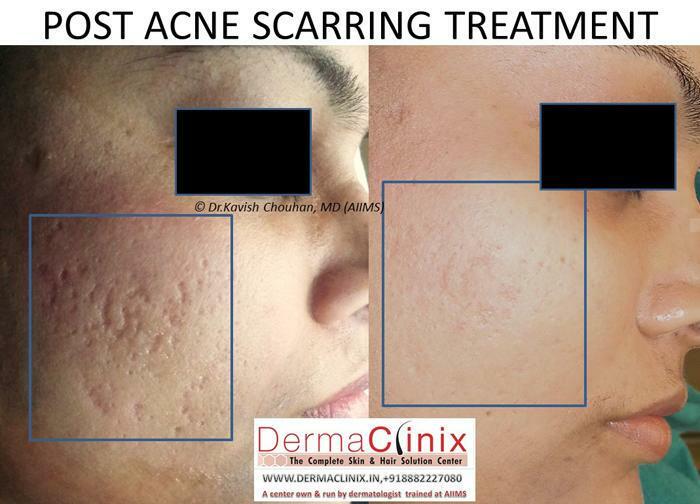 His research topic was on acne vulgaris and Vitiligo (leucoderma). 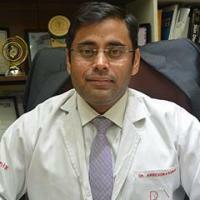 In clinical dermatology his interest areas are pediatricdermatoses, management of resistant acne, vitiligo and melasma. 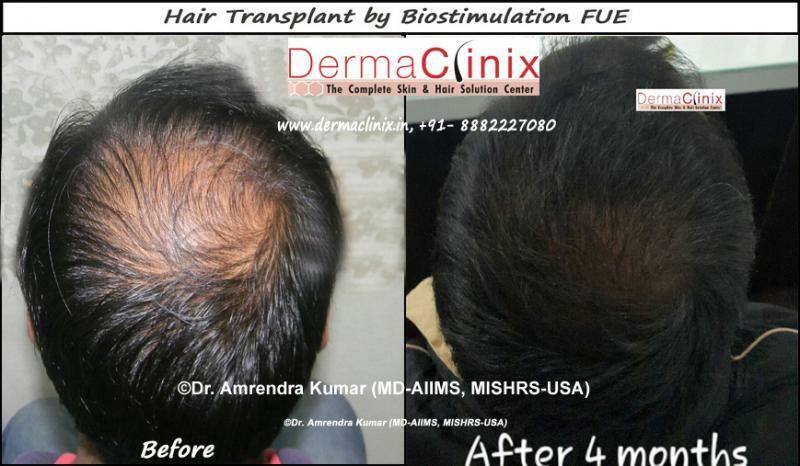 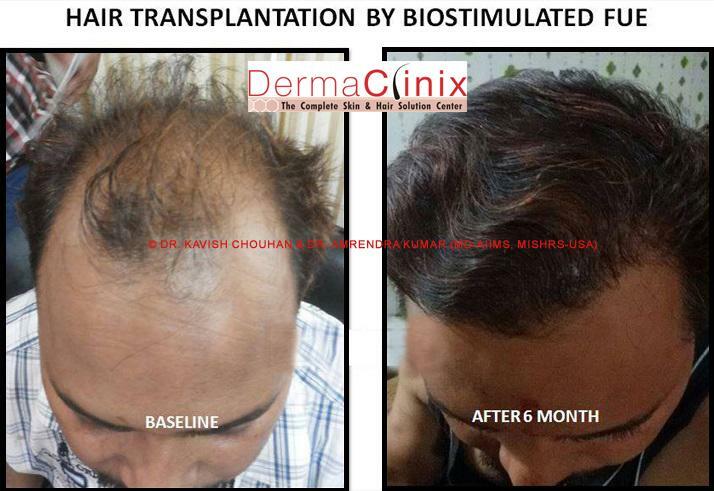 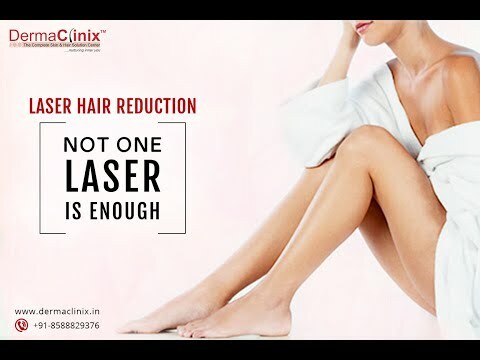 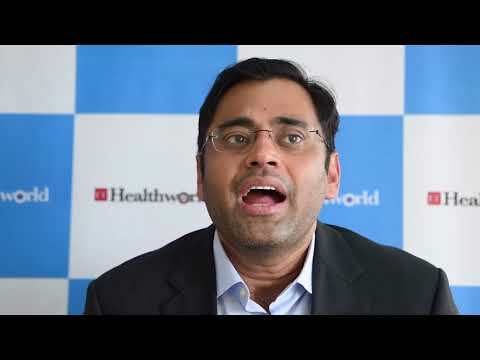 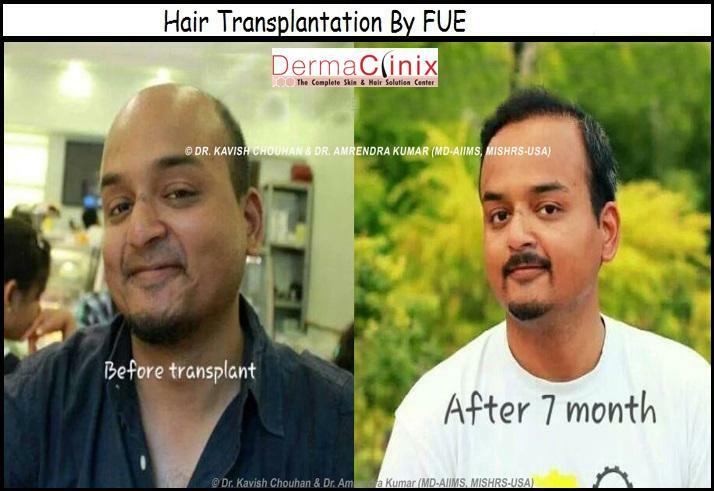 During his stint at AIIMS, New Delhi as junior resident and at PGI, Chandigarh as senior resident he not only gained vast experience in managing difficult dermatology problems but also did a lot of work in dermatosurgery (Hair transplantation, Acne scar surgery, Vitiligo Surgery, mole/nevus excision, Scar revision, and Ear lobe repair, nail surgery), Lasers (Hair removal, Pigmentation, Birth mark, Tattoo, Vascular lesions, and Skin resurfacing) and Cosmetology (Microdermabrasion, Chemical peeling, Microneedling and Fillers). 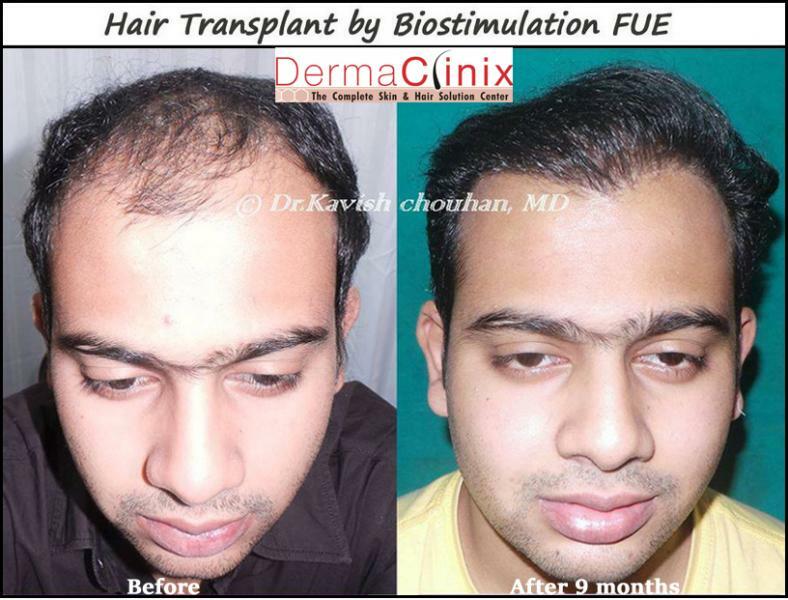 "Hair Transplant Presentation & Lecture in" World Congress of dermatology 2010, CUTICON 2010, DERMACON 2012, ISHRS 2013, AAHRS/HAIRCON 2013, Pigmentricon 2013, Cuticon 2014, ISHRS 2014, Haircon 2014 .